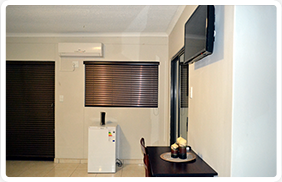 Road House Guest House was established in 2013 and was finally launched on 29 March 2014. Our building is double storey with open corridors and stair ways which are protected with safety rails open view windows secure sliding care gate,electric fence and a boundary wall fence of 1,8m high. We also offer air airport shuttles. 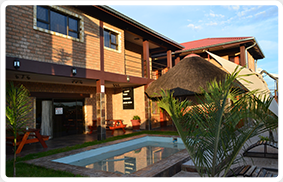 Our guest house is equipped with world class accommodation, conference area, swimming pool as well as a sports bar. 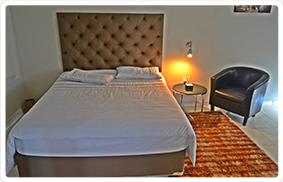 Free Wi-fi, Guest waiting Couch, Ablution rooms and welcoming drinks. 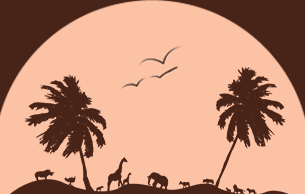 We operate a 24 hrs switch board and also internet bookings for reservations. Our clients are given 3 payments options namely; cash, credit card and cheque.